I've been surrounded by corn lately. 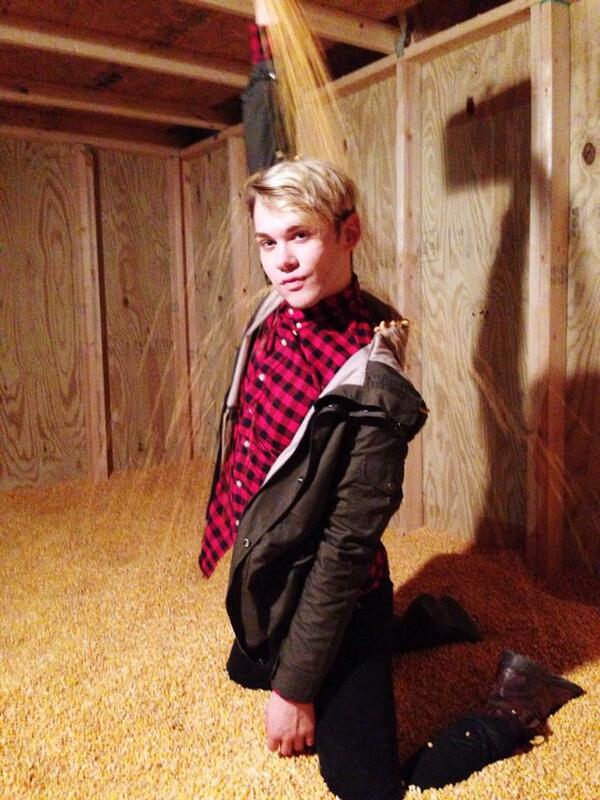 No really, I poured corn kernels all over myself in a "corn crib" a few weeks ago and I swear I found a piece of corn lodged in between my car seats or just casually chilling in my shoe every other day. 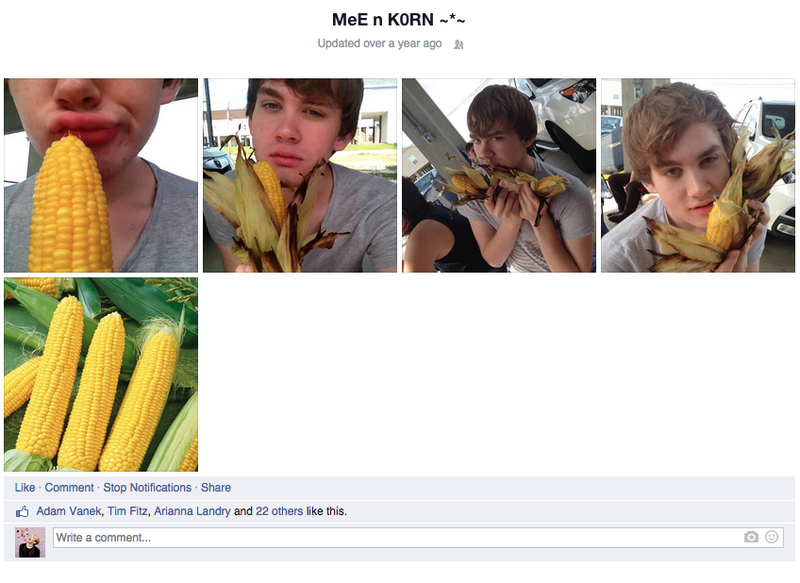 I probably shouldn't be annoyed, considering the fact that I have a whole Facebook album devoted entirely to pictures of me and corn, but wanted corn kernels are taking over my life and driving me crazy. The strangest part about this whole corn situation is that I don't even like corn that much. I'm currently in the process of planning the ultimate Thanksgiving dinner and between all of the stuffing, potatoes, mac and cheese, bread (and butter) recipes I'm sifting through, I've got carbs on my mind. My current dilemma is over breads, because these pretzel parker rolls and this harvest focaccia and the thought of hot buttery cornbread all sound equally delicious. I was this close to saying screw it and deciding on all three, but that would be overkill for my oven AND my thighs, so I decided to make cornbread this weekend. Things took a turn for the sweeter side really quickly and before I knew it, I was brainstorming how to deploy my cornbread into desserts. Cornbread trifles? Nah, Molly made those. Cornbread bread pudding? That's already been done. Then it hit me, cornbread tres leches has the potential to warrant the reaction of a handful of 100 emojis and, despite it being a bit reachy, doesn't it just make sense? Tres leches is Mexican. Corn plays a huge role in Mexican cuisine. Graham Blackall is a genius. (Joking!) So I did it. And it's kinda the best tres leches that I've ever had. Far too often, I find tres leches to be cloyingly sweet, but the cornmeal adds a much needed balance that catapults tres leches into the upper echelons of dessert enjoyment. I know what you're thinking right now. "Uhm.... popcorn?" To be honest, there's really not more reason than me want to be as corny as possible. (Get it?) In all seriousness, I've always been a tad bit disgusted when people cover their tres leches in cool whip and maraschino cherries. Even though I'm the epitome of dessert trashiness at times, imitation whipped cream and cherries straight from a jar is just a little too uninspired for me. To sustain the utmost level of corniness in this dessert, I decided to top the cake with a marshmallow whipped cream and white chocolate-cherry glazed popcorn. 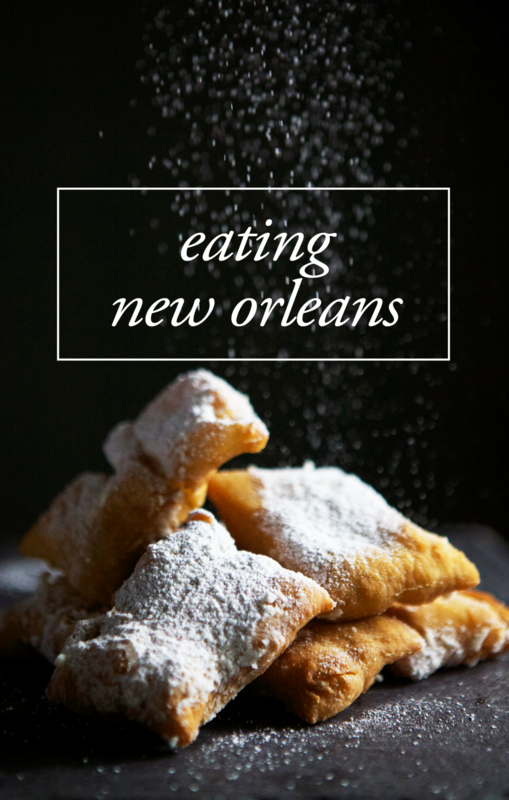 In a large bowl, combine the condensed milk, evaporated milk, heavy cream, and cinnamon. Whisk the mixture until completely smooth. Remove 1 1/2 cups of the mixture and refrigerate; you'll use this for plating when you serve the tres leches. Set the rest of the liquid mixture aside; this will be used to soak the cornbread.